The Association of Short Term Lenders (ASTL) assists both providers of bridging loans and their customers alike, by managing and encouraging a dedicated code of conduct. 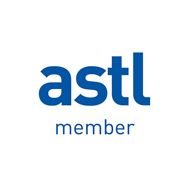 As well as protecting the interests of its members and their customers, the ASTL collects and distributes market statistics and acts as a voice of the industry, when collaborating with the press. 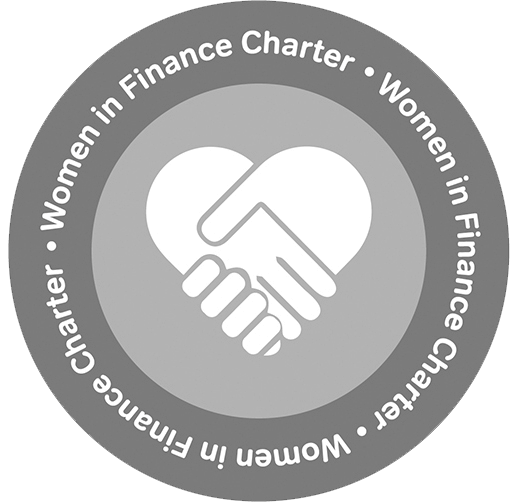 As part of our commitment to providing a transparent and customer-focused service, MTF is a full and active member of the ASTL.